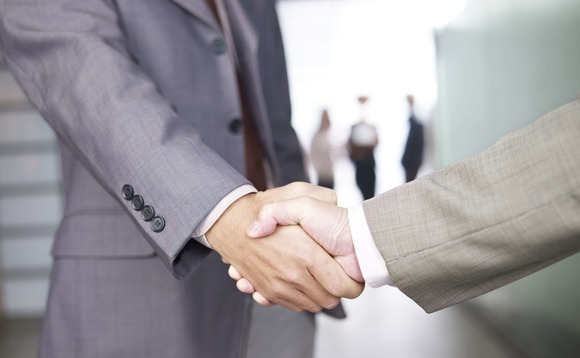 Mark Rantall, a former chief executive of the Financial Planning Association of Australia, has stepped down from his role as a director of the organisation’s board, the FPA has announced. Rantall had been CEO of the FPA from July 2010 to February 2016, and stayed on as a member of the board after that. In a statement announcing Rantall’s departure, the FPA said Jane Bowd, group company secretary and corporate counsel at Coca-Cola Amatil, will join the board on 1 March. She was described as holding a graduate diploma of applied corporate governance, master of laws, graduate diploma of legal practice, bachelor of laws, bachelor of arts, and a graduate of the Royal Military College Duntroon. FPA Chair Neil Kendall thanked Rantall “on behalf of the FPA board and all our members” for his “dedication to the financial planning profession and his commitment to the FPA”. Carey Olsen, the Channel Islands-based, multi-jurisdictional law firm, had hired Michael Evans as counsel for its Jersey office’s banking and finance team. Evans, pictured left, comes to Carey Olsen from another Jersey law firm, the identity of which Carey Olsen didn’t reveal in a statement announcing his appointment. It said he qualified as a solicitor in England and Wales in 2007, having trained in the London and Dubai offices of Freshfields Bruckhaus Deringer, and that his previous roles have included worked as a senior associate at Clifford Chance in Dubai. Evans has a particular interest in leveraged and acquisition finance, Islamic finance and restructuring and insolvency, Carey Olsen noted. Carey Olsen was created by the 2003 merger of two established Channel Island law firms, Carey Langlois in Guernsey and Olsens in Jersey. In addition to Jersey and Guernsey, it has offices in Bermuda, the British Virgin Islands, the Cayman Islands, Cape Town, London, Hong Kong and Singapore. Nedbank Private Wealth announced today the appointment of Stuart Cummins to replace retiring managing director and executive head, Greg Horton. The appointment will be effective later this month. 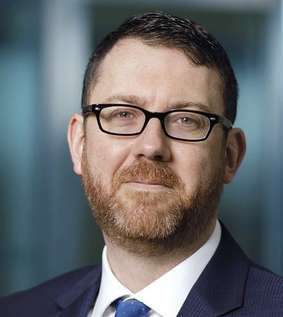 Cummins’ background incorporates senior roles with Cazenove Capital, C. Hoare & Co. and Barclays Wealth. Most recently, he was responsible for the portfolio management and wealth planning business at C. Hoare & Co., and was a member of the Executive Group and Investment Committee. He was also instrumental in the integration of C. Hoare & Co. into Cazenove Capital last year. Cummins is a Chartered Wealth Manager, Fellow of the Chartered Institute for Securities and Investments and a Fellow of the Chartered Institute of Bankers. Cummins said: ‘“I’m really looking forward to taking on this role at such an exciting time for the company. During Greg’s tenure as Executive Head, the business achieved impressive growth, combined with an award-winning focus on client service and advice. There are exciting times ahead as it progresses its 2020 vision programme, which will include the launch of an impressive array of technological improvements throughout 2018.